A tasty versatile Gluten Free Crêpe mix suitable for Coeliacs. 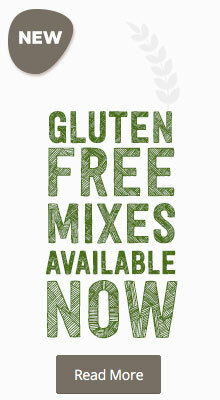 A Gluten Free mix for making delicious golden brown waffles. Just add melted butter, milk and eggs. 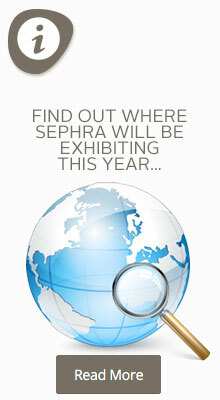 The Sephra Wafflet Maker creates four perfectly rounded mini sized waffles. Wafflets have the same light, crispy texture and classic taste as the Belgian Waffle... only smaller. The Belgian Rotational Waffle Making system is a tried and tested method of baking great Waffles every time. 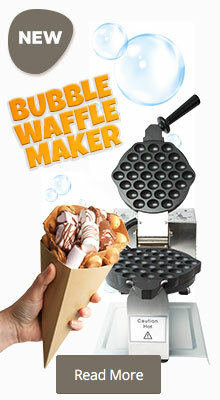 The Rotational Bubble Waffle Making system is a tried and tested method of baking great Bubble Waffles every time.